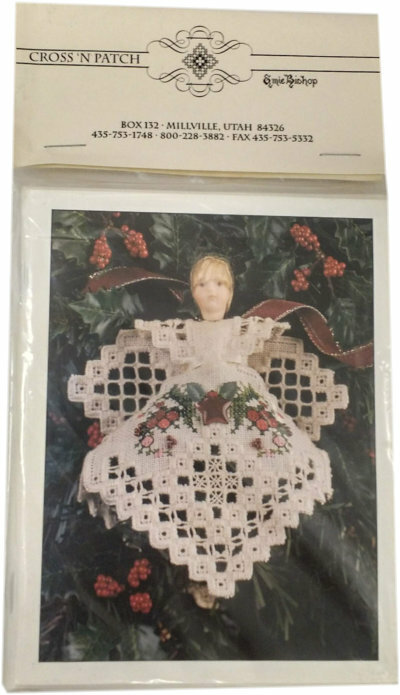 This card pack features the 1998 Hardanger Christmas Angel, designed by Emie Bishop of Cross-n-Patch. This pattern comes with a color image on the front of the card, with full instructions inside the card. Envelopes are included so they can be given as a gift at Christmastime to your stitching friends! This pack includes six cards and six cream colored envelopes.